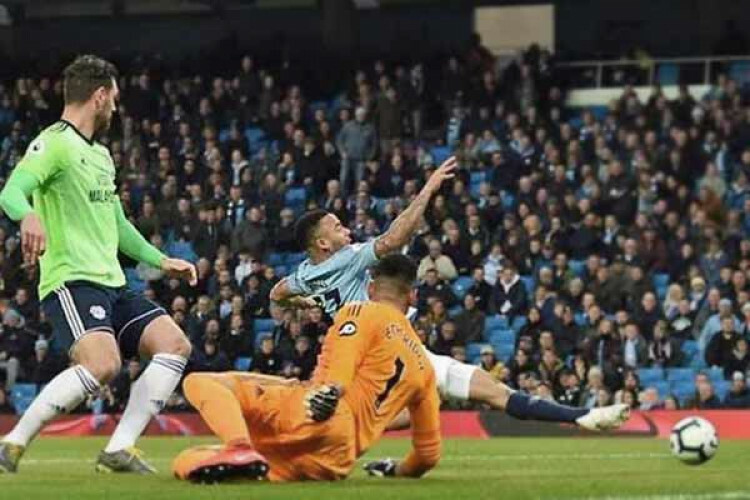 Manchester City moved back above Liverpool at the top of the Premier League after easing to a 2-0 victory against Cardiff. An 8th successive league win for the defending champions were seldom in doubt and means they lead Jurgen Klopp's team by a point with 6 games remaining. Guardiola's side, who are chasing an unprecedented quadruple, know they will finish top if they win their remaining matches in the league.